This past weekend was Toledo Pride in Toledo Ohio. 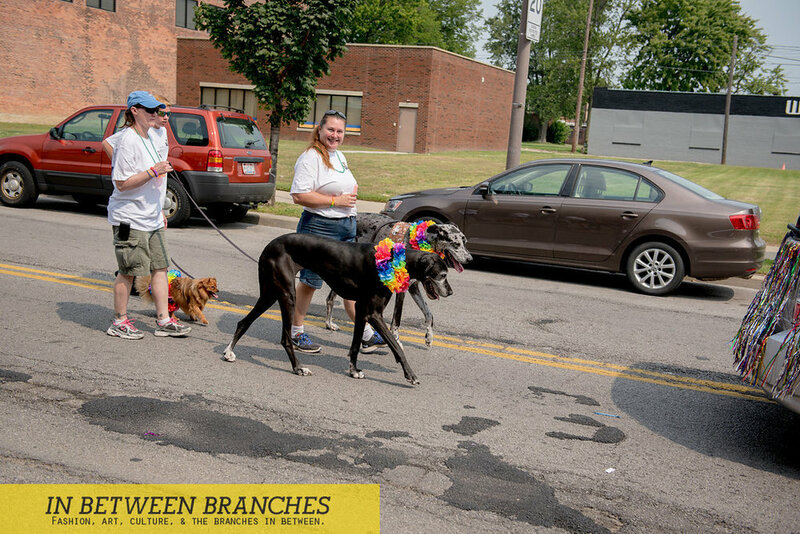 Among all the great events were the awesome pride parade, the festival at Promenade park, and the after parties that happened! Here are some of the highlights from our trip including when we got to see Rupaul's Drag Race legendary contestant, Jade Jolie. Enjoy!